apartment, one bedroom or studio, for free. 2. However, vehicle owner must purchase a parking permit hanger to validate the parking at $5.00. The second vehicle is charged at the rate of $10/week, or $40 per month. A special parking permit sticker will be issued free of charge to the second vehicle. facing front so it can be easily recognized. 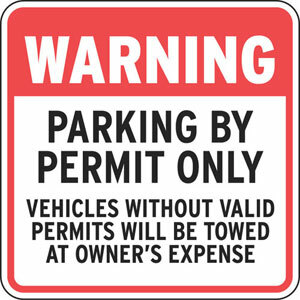 Vehicles carrying no parking permit will be towed at vehicle owner's cost. dumpster truck driver to operate normally. 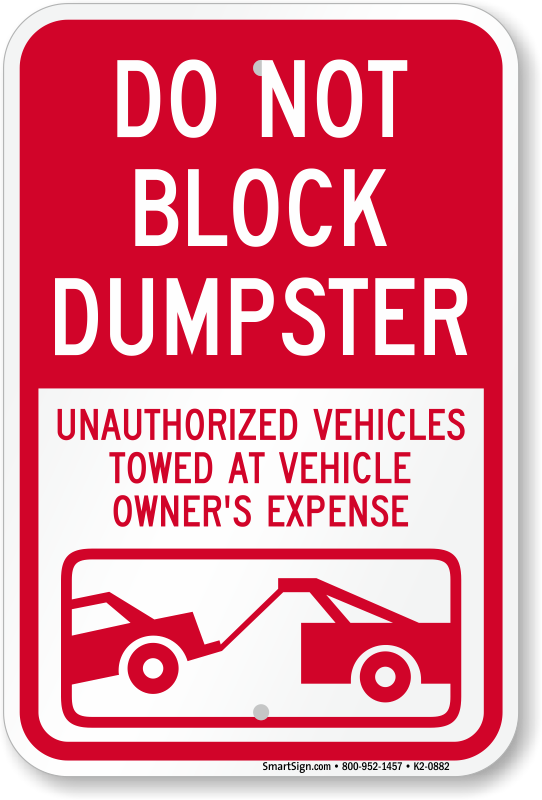 Vehicles blocking the dumpster truck will be towed without warning at vehicle owner's expense. 5. 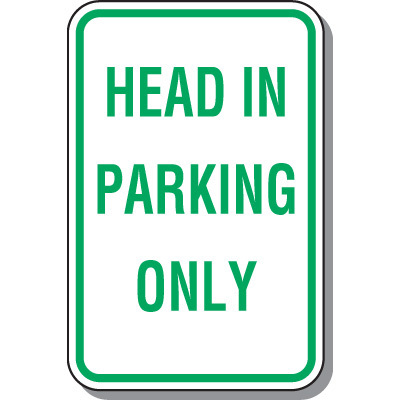 All vehicles must parked head-in, i.e., vehicle front facing the building or the fence, otherwise, a warning will be posted demanding correction immediately. Upon serving second warning due to the same reason, management will impose a penalty for $25 which is payable immediately. Refusal to pay will cause lease termination.